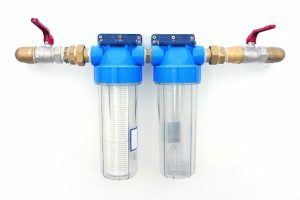 If you happen to own a reverse osmosis system, then there will come a point where you need to replace some parts. 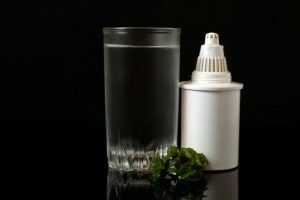 If you are keen to learn how to replace Reverse Osmosis filters, then you’ve come to the right place. One of the advantages of replacing this part yourself is that you do not need to spend a buck just to hire a professional that will do a basic and easy job. We have run down below the steps you need to take to make the replacement as beginner-friendly as possible. 1. The first step is to gather and assemble all your materials. This way you do not get interrupted or distracted in the middle of the replacement process. 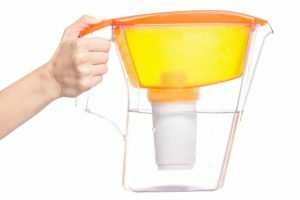 Typically, what you will need is a pail, cloth, liquid soap, the replacement filters, and a replacement membrane if needed. Before installation, make sure that you are using the correct size for your replacement filters and membrane. 2. 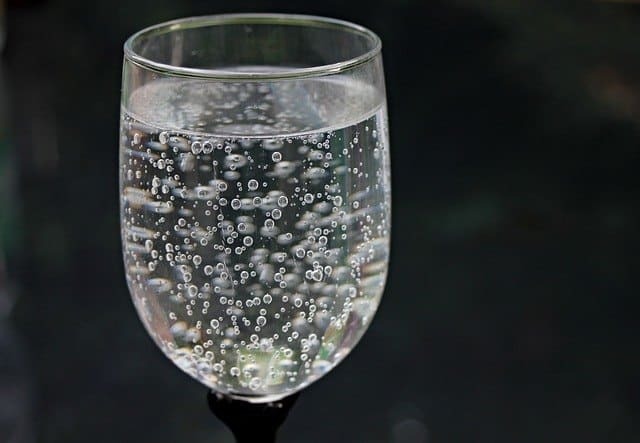 The next thing you need to do is cut the water supply by turning off the Reverse Osmosis System. Once done, release the pressure and drain the system by opening the tap. 3. Before you do anything else, make sure that the system is drained completely and that there is no water present in the system. After that, put the filter manifold in your pail. Start unscrewing the filter sumps. You can do this by using a filter wrench, and it will then be easier to make the housing come off. It is important that you note the filters and remember the proper placements of the parts. This way when you start building it back, you would not have any problem, and you will be able to place it back correctly. 4. Now is the time to remove the old filters. Before you install and attach the new ones, you may rinse and clean the filter housings first. You can do this with liquid soap, and rinse with clean water. Make sure that there are no traces of soap on the housing. Once you are finished with cleaning, you can install the new filters. Open and install them to their corresponding filter housings. In addition, it is significant that the O-rings in the housings are wet. Screw and tighten everything. 5. Let us move on to membrane replacement. Since you are learning Reverse Osmosis filter replacement, you might as well go further and learn about membrane replacement. Fortunately, membranes will only need to be replaced every six to seven years. It can be shorter only if the filter is immersed in hard water or has high total dissolved solids (TDS). To replace the membrane, you need to open its housing. This can usually be done by simply unscrewing the cap. Use pliers to be able to pull out the membrane. Again, it is significant that you note which end goes where. Clean the housing thoroughly. After that, you can insert the new membrane and close the housing well. 6. Now that you are done with all the replacements, you may operate and turn your Reverse Osmosis System back on. Make sure that you dry any water residue by using a dry cloth. Turn the flow of water on and make sure it fills the system with water in a gradual manner. Keep an eye out for any leaks. If you see anything out of order, turn off the system and do the necessary repair or tightening. 7. Once you ensure that everything is in order, that is the only time you turn on the tap at full capacity. 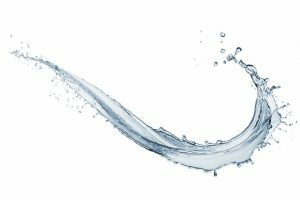 Let the water flow and refill the tank. This may take as long as two hours. 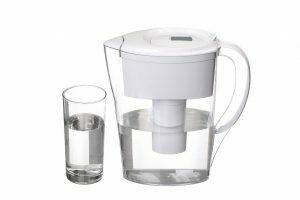 To ensure that there is no air trapped inside you can open the dispensing tap for a bit while water is filling. 8. Once you filled the system, drain the system again and refill for the second and last time. This is only applicable if you just replaced the fillers. On the other hand, if you also replaced the membrane then you need to do the fill and drain for about five to six times. This is just enough number to ensure that the water has no weird taste. Once you have done all the above steps, then congratulations are in order. You have finished replacing the filters and membrane! Hopefully, you were able to do this with ease and without encountering any problems. There are ample tutorials online that you can watch to help you understand the replacement process. Aside from that, there are also dozens of articles and reading materials that can aid you in this task. You just need to equip yourself with the right knowledge and apply everything you learned correctly. 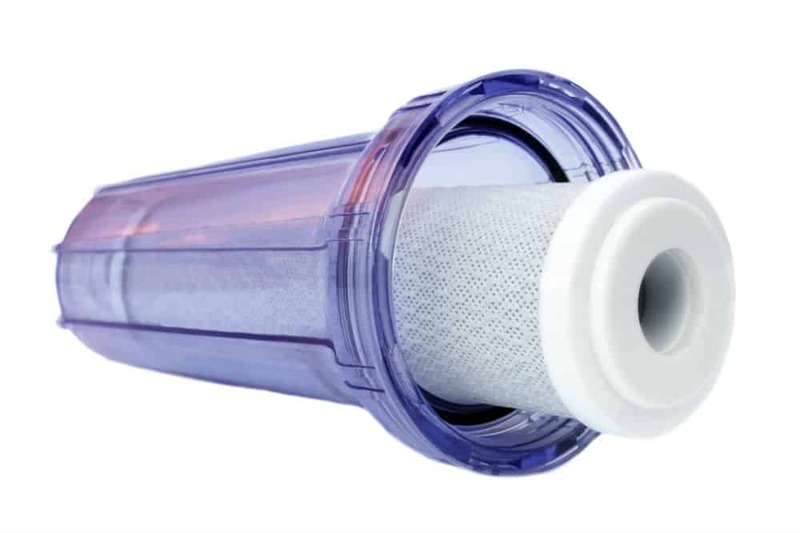 Replacing filters and membranes may seem like a daunting task. Do not fret. Just review all the steps or look for online demonstrations if you are not confident enough. 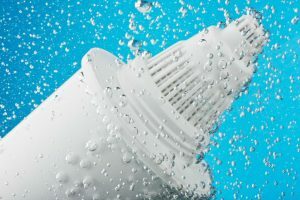 Knowing how to replace Reverse Osmosis filters is a great skill to have. 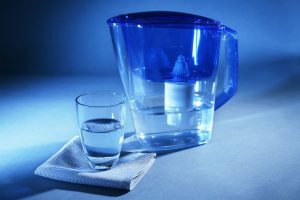 Many households make use of Reverse Osmosis Systems, so this may come in handy when your neighbors need help. On the other hand, if after reading and perusing all the information on the Internet you still find yourself confused, maybe it is time to seek the help of the professional. Asking for an expert’s advice is not a sign of defeat. Sometimes this is what it takes for you to be able to do the replacement by yourself the next time around. Seeing how a professional replace the filters and membranes in action might be all that you need. Just take notes and keep a close look at what your hired pro is doing. You can even record a video so that you have a reference in the near future, but mind your manners and ask first if the person is okay with it. In the end, whether you decide to do it yourself or hire a professional to get it done for you, just make sure that the simple steps above are followed. Double check the output. Do not also forget to schedule your routine check-up and maintenance. 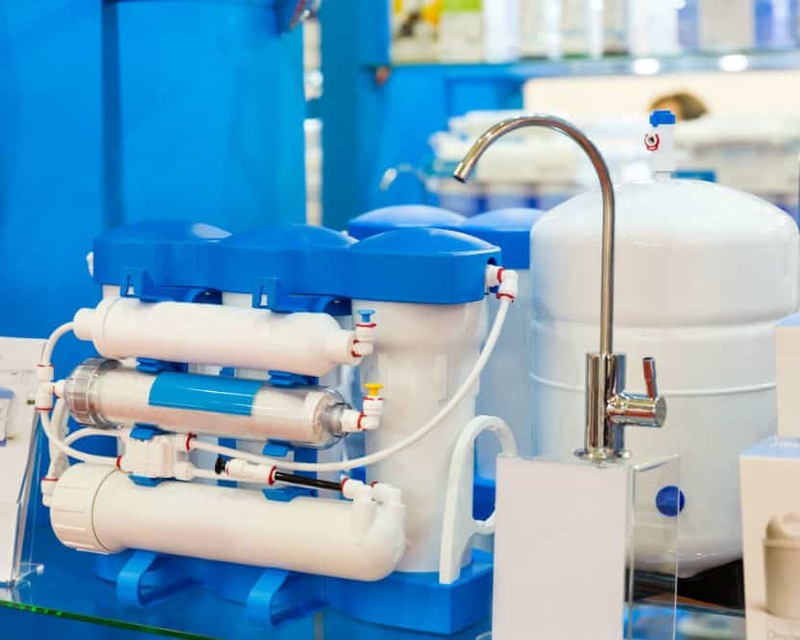 By being proactive and on top of repairs, you can ensure that your Reverse Osmosis System will function at its best capacity. It can even survive long time use.